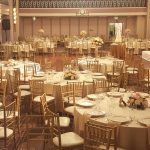 Gold chiavari chairs are an elegant way to decorate a room through the use of stunning furniture. 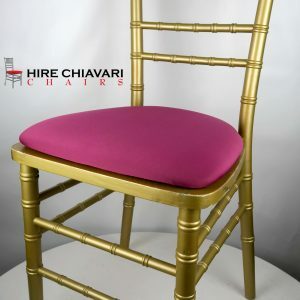 Let us beautify your hotel, venue or space with these chairs. 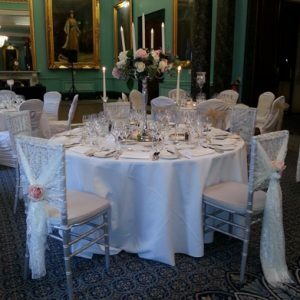 Give a different feel with the use of a different coloured seatpad. 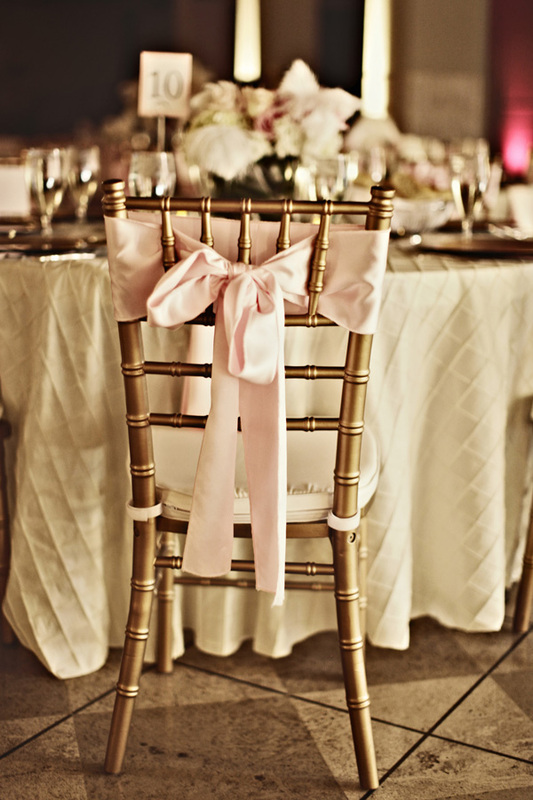 We have black, silver and ivory for your choosing. 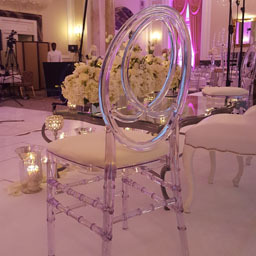 These beautiful chairs are a great option for weddings, parties and events. 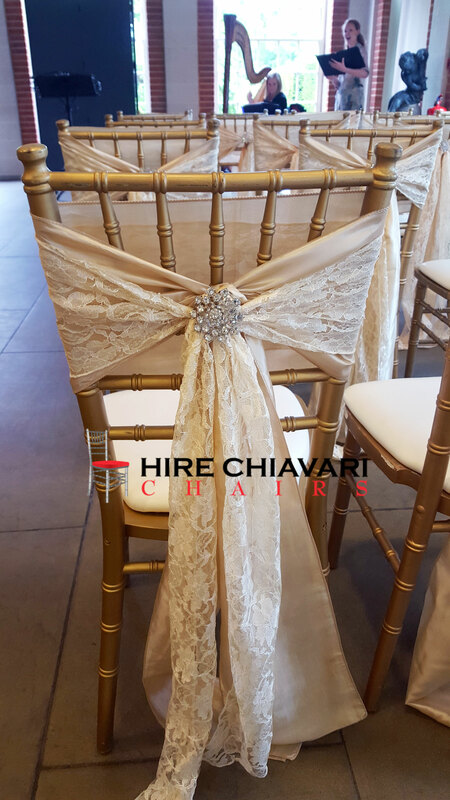 The classic gold chiavari chair is ideal for decorating a room and they dont require chair covers. 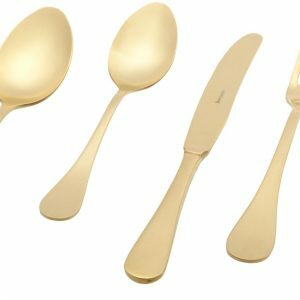 They are a statement piece without even trying. 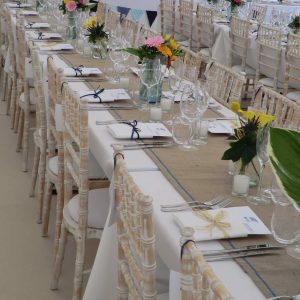 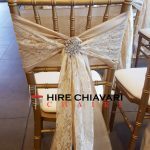 The chiavari chairs come alongside a seat pad in the colour of your choice. 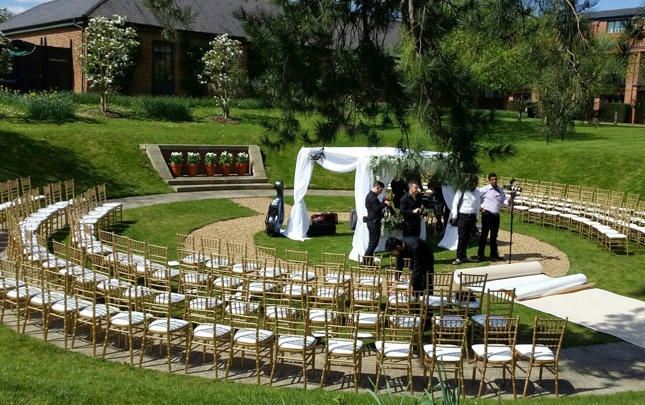 Ivory or white or black as standard. 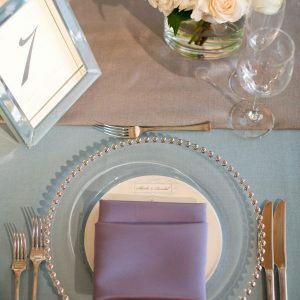 We do have other options of seat pads for an additional fee. 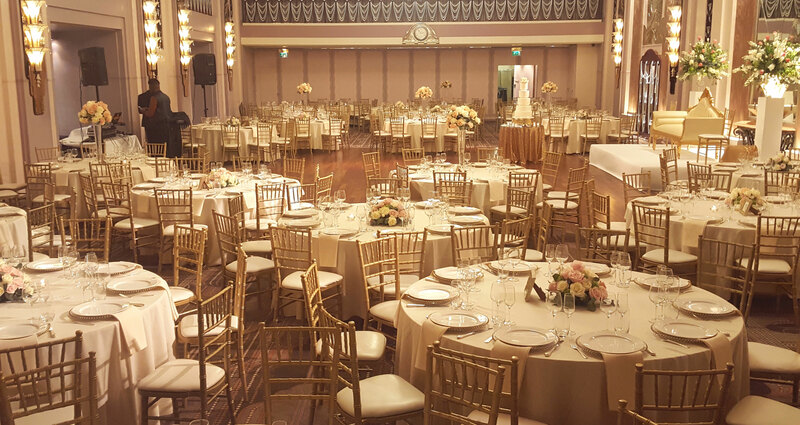 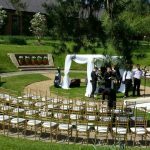 Gold chiavari chairs are the most popular of our chairs.